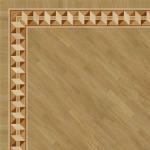 Standard wood flooring border is unfinished, 3/4" thick, straight cut, square edge. 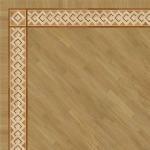 Price per one lineal foot. 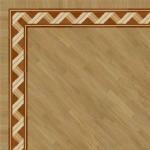 Sections are 3 ft. on average. 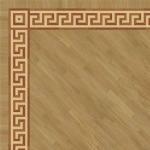 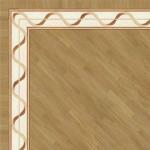 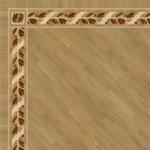 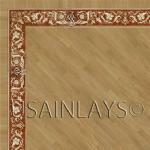 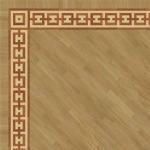 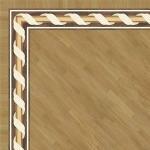 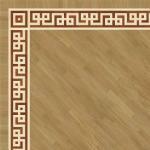 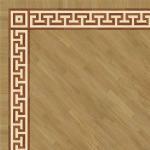 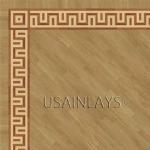 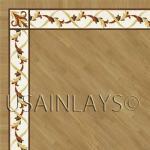 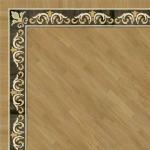 Wood floor border can be prefinished for an additional fee. 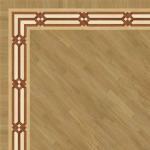 Please select the "Finish" option when selecting flooring border options. 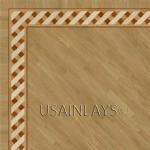 Typical lead time for the borders is three to five weeks from the time of order to shipping. If item is available in stock - it is shipped the next business day.